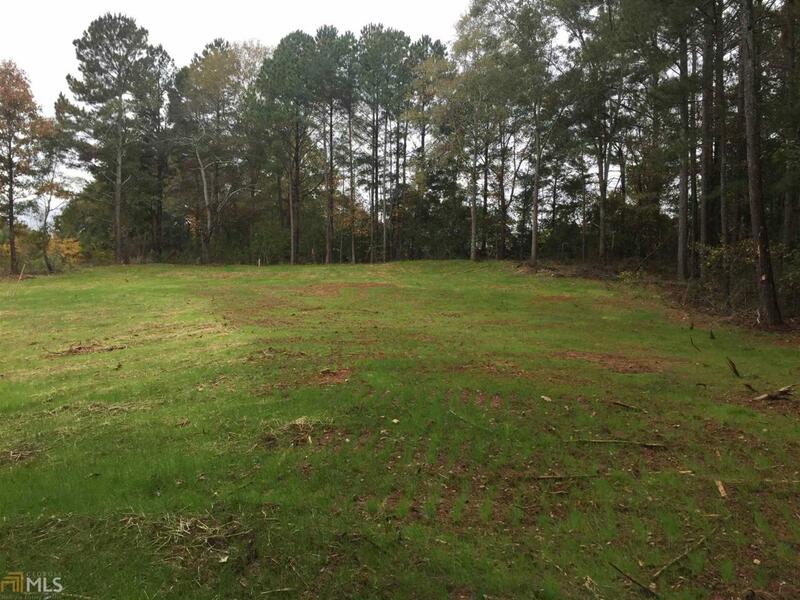 Cleared building lot for a house or mobile home, not in a subdivision! Lot has been cleared, a driveway in place and a county water meter has been installed. Very private setting and surrounded by woods. Seller will provide a new survey and a level 3 soil survey has been completed.